Come Visit our Greenhouse Today! Celebrating 21 seasons in retail and 36 in landscape! 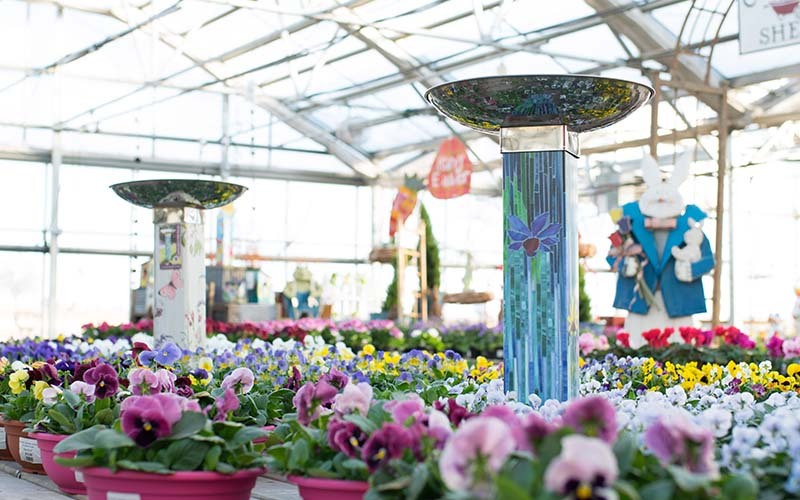 Visit Culver's garden center, gift shop and greenhouse for the largest selection and most unusual finds in the Cedar Rapids, Marion, Hiawatha area. Call on our team of expert landscape designers and snow removal fleet to help with your next project! Our clients are located throughout the Midwest and Central Iowa! 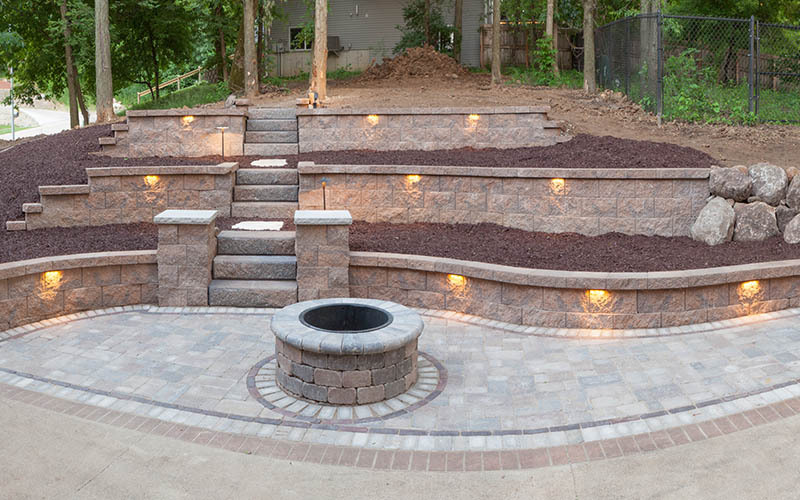 Culver’s is one of Eastern Iowa’s most trusted design/build landscape contractors, offering full-service landscape design, construction and maintenance. Whether you need lawn care or have a landscape project, no job is too big or too small. Culver’s highly trained design staff is here to provide you with distinctive, yet affordable, landscape design and space planning services. 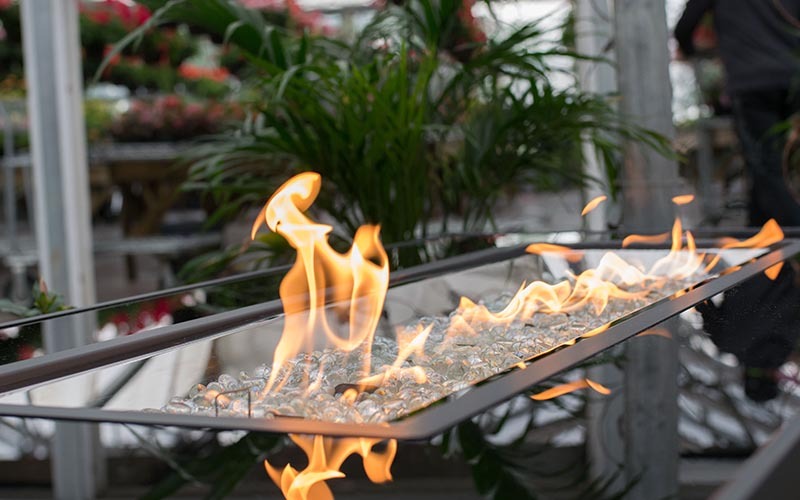 We believe every property is unique, making our priority to provide our customers with creative yet functional design solutions that address your goals. Where tradition meets trend, step through the glass doors into the gift shop at Culver's and get inspired. Enjoy unique gifts and decor for every occasion and season. Find the perfect gift for someone special. Culver's greenhouse and nursery offers the largest selection of distinctive trees, healthy shrubs, and unique plants found in the Cedar Rapids, Marion and Eastern Iowa area. See what we have to offer! Transform your outdoor living space with professional services from Culver's. Specializing in commercial and residential projects delivering remarkable results throughout the midwest. We know life can get hectic. 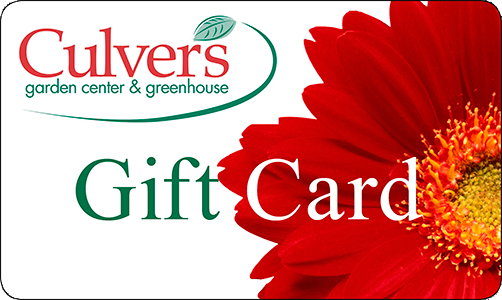 If you are unable to visit our garden center, you now have the convenience of ordering a gift card securely online through PayPal! No PayPal account, no problem. We also accept Visa, Mastercard, and Discover. We would love to keep you informed! To join our weekly mailing list, please fill in your information and click 'Join Mailing List'. Your information is always private and will only be used to keep you informed of our featured items, upcoming sales, and events! The landscaping crew just left my house – and it looks so beautiful. Special thanks to Charity & Laura who were wonderful to work with & made the design come to life in an amazing way. Charity is worth double her weight in gold & I can´t wait to get her assistance on my next outdoor project. Laura ran a great crew. Everyone knew their job and was so efficient transforming our muddy mess into this finished project. I know you don´t need my recommendation, but I will certainly recommend you to my friends & neighbors. Thank You! I have been pleased with the relationship we have developed with Culvers. They understand our needs as a 24 hour operation. They partner with us in our belief that safety for our customers is our first priority. They watch the weather and are planning prior to storms and are available when we need to call them in for assistance at anytime. They are one of our most valued service partners. I looked for somewhere to let all of the guys who worked on helping me make a haven in my backyard know how much I appreciated the suggestions, professionalism and beautiful project. Ryan did a wonderful design, Earl, Cowboy and Morgan were great to work with and David supervised the whole thing. Thanks to you all! Les and I love it all.